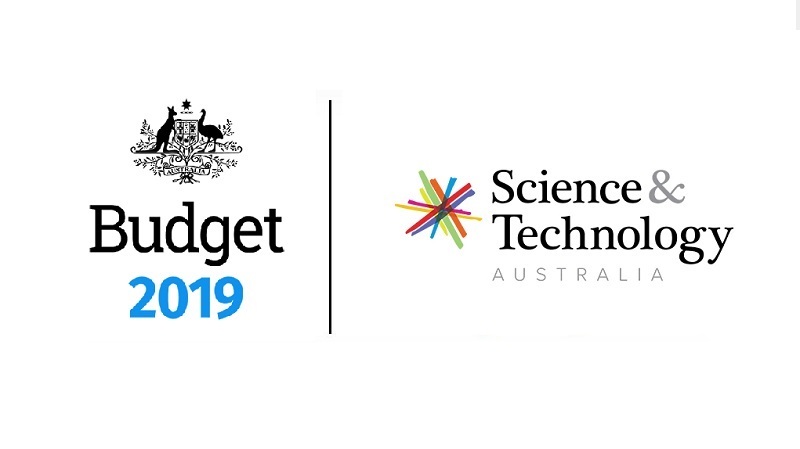 Designed to foster collaboration and connections between Australian STEM professionals and Federal Parliamentarians, the STEM Ambassador program has already catalysed some meaningful action. For example, the science and technology community in Melbourne’s electorate of Wills are mobilising to help inform policymaking in Canberra. 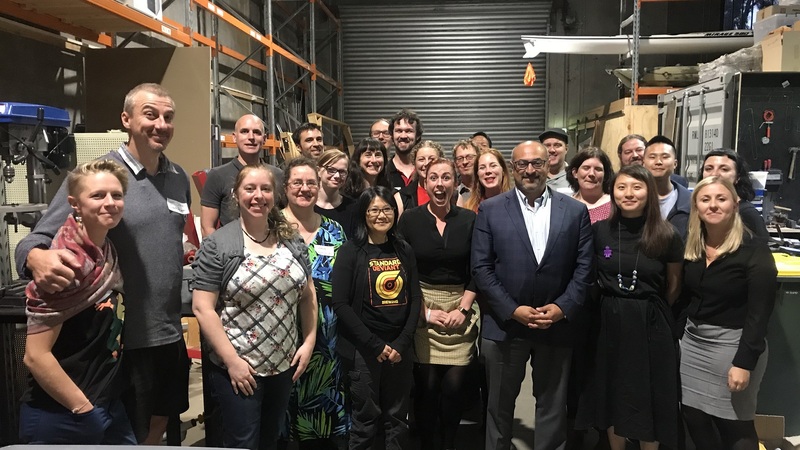 Candice Raeburn is the STEM Ambassador in Wills, and she has been working to provide the local member, Peter Khalil MP, with better access to scientific research, data and evidence. Ms Raeburn says to achieve this, they have established the STEM Wills Advisory Group (SWAG) which will see 10 STEM professionals meeting quarterly to discuss issues relevant to their electorate and to the nation. “Applications to join the group close this week, and we are inviting anyone with a connection to Wills and science or technology to apply,” she said. 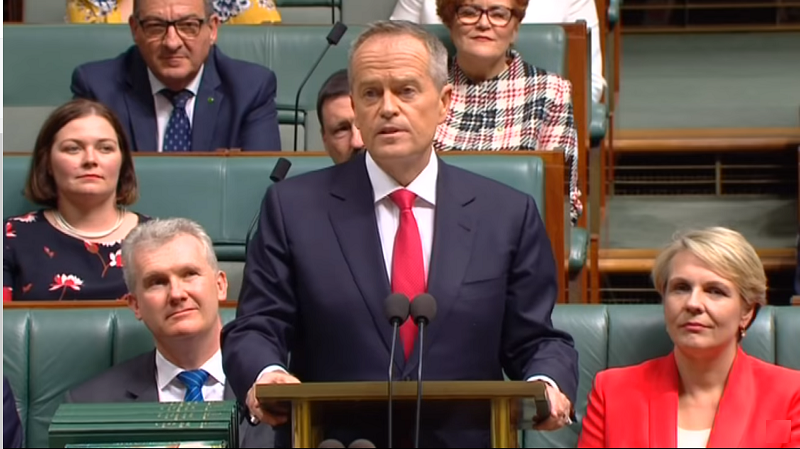 “For example, with questions around the health of the Murray River, the group can draw from their networks or experience to provide our Parliamentarian with someone in that space who can provide relevant advice or comment. Candice draws from a range of roles in engineering, neuroscience, microbiology, education and outreach in order to bring a rich perspective to issues of policy. “I studied applied science, so I have a particular attraction to applying my skills in the real world,” she said. To find out more about SWAG, you can read the terms of reference, or to apply click here.